We make Clear Glass plates and other glass items for Decoupage, Decoupeurs, Engraving, Etching, and Hand painting. 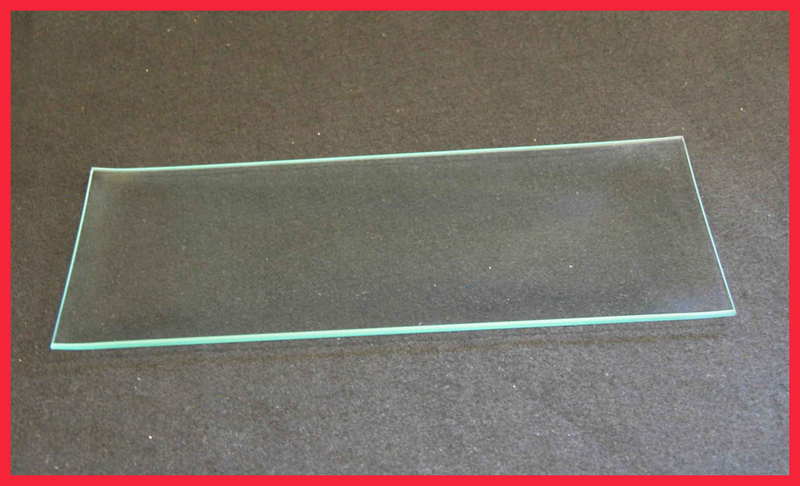 We also make lighting glass globes, restaurant plates and glass ware for serving. We have lines of different decorated items. please take a look around. Made in Delmont, PA 15626. We use natural gas from Pennsylvania. Behrenberg Glass manufactures quality clear glass plates that are very popular for the decoupage people. The gentle bend lends itself to decorating. The shape is great for those who wish to design a project with them. 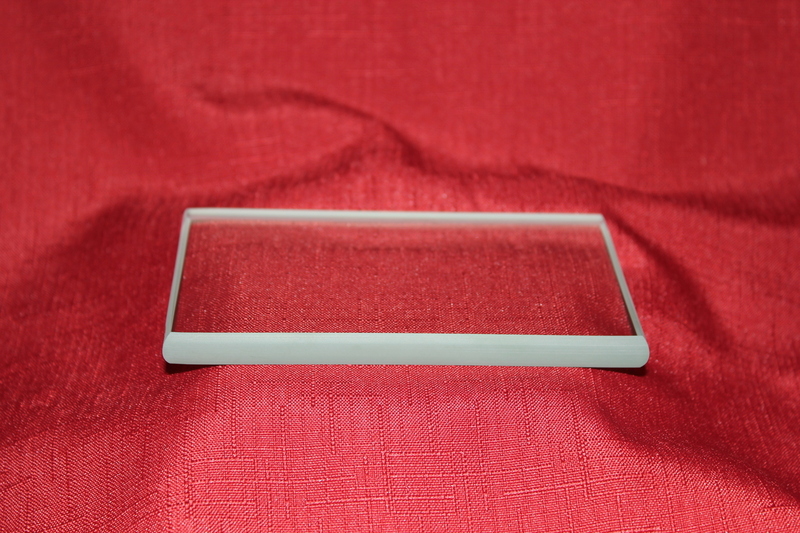 We also have added a some shallow shapes to our line of clear glass plates. The shallow plates have less curve and are great for decoupage, etching, hand painting, and engraving. 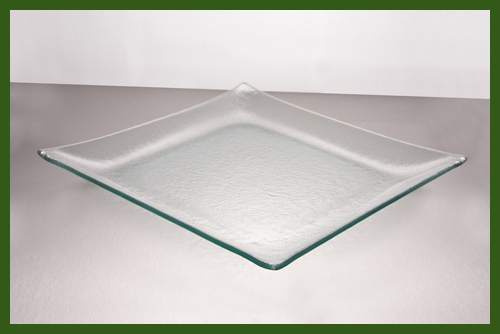 Our glass plates have been used for center pieces, and placemats. Click here to shop our Textured Restaurant Plates >Our textured glass plates (clear or printed) will show your favorite creation without taking away from your artistry. 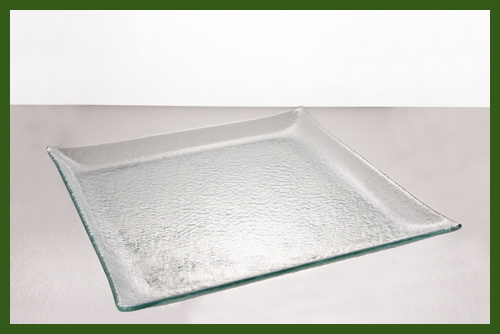 Our glass plates have been used repeatedly in many restaurants. We offer a wide variety of shapes and sizes. Visit our online store to see more. We have been decorating glass domes with white and multiple colors since 1923. From the simple 12" solid white square bedroom pieces to 26" round multi-colored sandblasted domes. 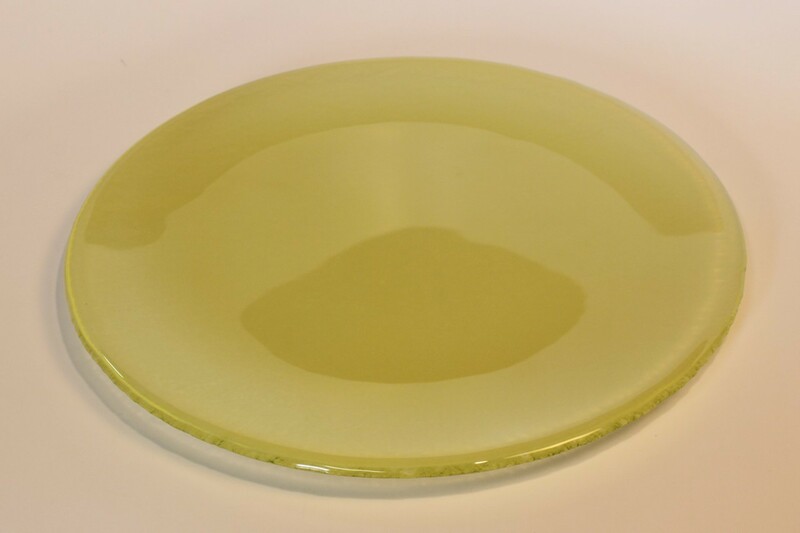 Our online store displays the quality clear glass plates, printed glass plates, and items we manufacture and stock. Our online store also has the pricing on it. The items are categorized by style. There is also a search feature if you are looking for a special item or color. We have clear glass plates that are very popular with people who decoupage, or the decoupeur, hand paint, etch, engrave, and decorate. Please look around in our store and our website. To go to our store use the links on the left.